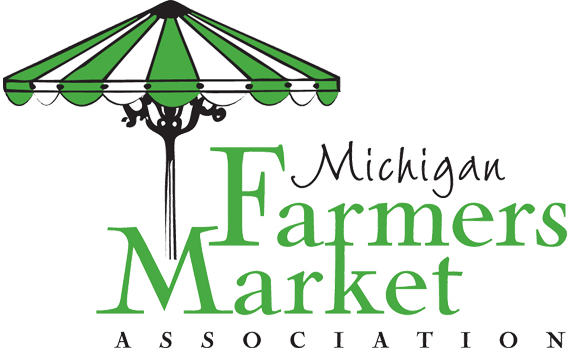 Holt Farmers’ Market welcomes new vendors, from businesses both large and small. If you would like to become a vendor, you may download the vendor application, handbook, and policies below, or contact manager Chuck Grinnell, 517-268-0024. Naturally fed & raised chicken and eggs.